Here at Formula Botanica we love the huge diversity in experience, knowledge and skills in our student body. 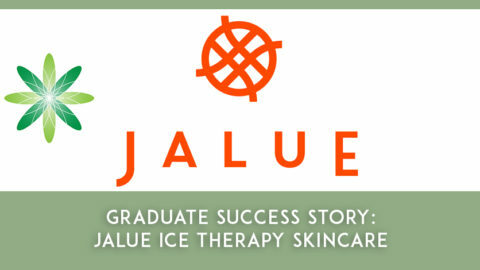 We don’t just train people who are new to the industry, in fact many of our students are seasoned skincare entrepreneurs who have been in business for years. These skinpreneurs come to study with us to enhance their skills, improve their existing formulations or add entirely new products to their skincare range. 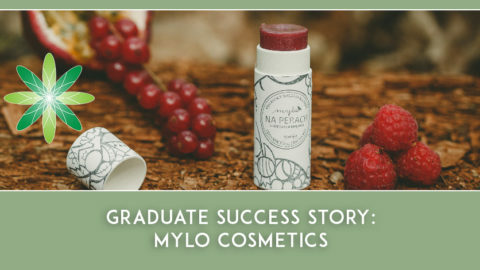 On today’s blog post, we have the pleasure of speaking to one of our graduates who already had her own business when she came to study with us. We’re proud to introduce to you Formula Botanica’s first Romanian graduate – Bianca Mitrea. Bianca runs Qi Cosmetics and enrolled with us earlier this year to advance her existing (already impressive) formulation skills. Hi Bianca! Please introduce yourself to us – tell us a bit about who you are and your background. My first specialization was telecommunications engineer which I practiced for 8 years. That brought me extremely useful knowledge and practices, both used in project management. I started to study cosmetics as a practical hobby, In 2011 I’ve obtained a Beautician diploma and practiced as a Certified Cosmetologist for about 2 years. In the meantime, I’ve started to self study and practicing hands-on skincare formulation, based only on natural and organic ingredients. 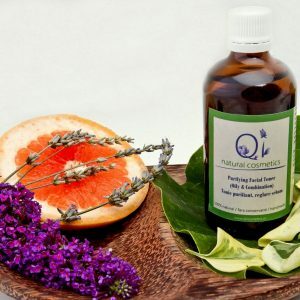 In 2015 I’ve obtained the highest diploma issued by Formula Botanica – International Organic Cosmetic Science School – Organic skincare expert formulator. 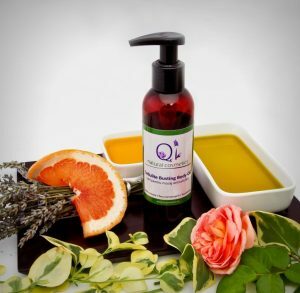 Qi Cosmetics is a privately owned, 100% Romanian enterprise, founded in 2014, producing cosmetics based solely on 100% natural, organic, plant-active ingredients. All our products are handmade, in small batches, as fresh as possible and with a shelf life of up to 6 months. We insist very much on the quality and freshness of the active ingredients that come in contact with customer’s skin. 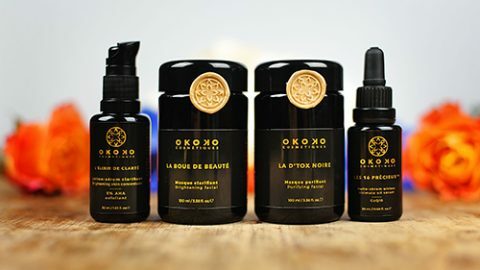 Where did the name ‘Qi Cosmetics’ come from and where did you get the inspiration from for your brand? Qi is the Chinese term for life energy, or life spirit, a vital force that flows through all living things. QI also means balance and harmony. 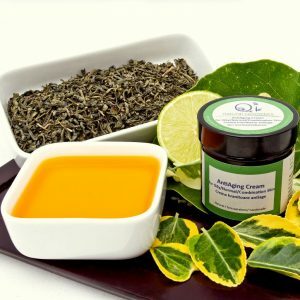 The idea was to offer our customers only natural, high quality, cosmetic products, that helps the body from the inside out, without worrying about the effects of toxins or harsh chemicals used in many beauty products on the market. Our cosmetics are fresh, bio-active, full of the plant original energy, and many of our products are raw, not heated above 40C. 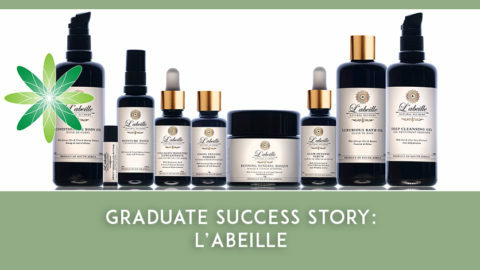 Our formulas have been created to help your skin maintain its balance and heal on its own. 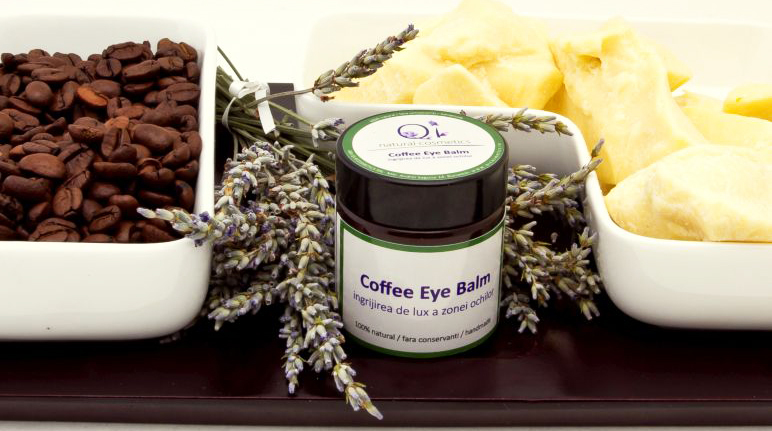 What type of skincare products do you sell at Qi Cosmetics and which one is your favourite? Qi Cosmetics sells products, exclusively developed by myself, according to original formulas, covering several treatment ranges: for mature skin, acne, dry, atopic, sensitive skin including babies. I have also developed and Qi Cosmetics sells a makeup line, a special man line and sunscreen. For each product I’ve developed unique formulas, tested with the help of an expert skin care physician, who knows how important a healthy, attractive appearance is and how the professional cosmetic products work. Our range is already used as a professional cosmetic line in several beauty salons and dermatological centres. The purifying serum has an amazing texture, is easily absorbed into the skin and regulates the sebum production. I also use it as makeup base. The foundation stick is a multi-use product: it is a foundation / concealer/ luminizer cream that melts into your skin, gives good coverage and beautiful natural glow and, in addition, has SPF. 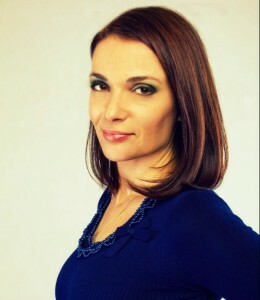 I’m the first student from Romania graduating the “Advanced Diploma in Organic Skincare Science” course. 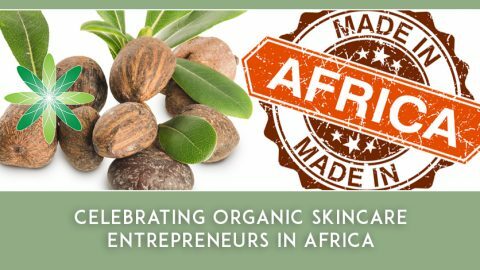 I will continue to create safe, high performance and quality natural cosmetics, using information I’ve learned throughout the course. I also intend to teach some of the information I’ve learned, as a cosmetic formulations training series for amateurs. I love the theoretical R & D part and the actual creation of the products in my own laboratory. Another attraction lies in the flexibility of choosing company policies, product lines, sale campaigns, even if, these are more and more time consuming as the volume of sales develops. Most of the problems are arising from supply management and the assurance of stable, continuous and predictable high quality delivery of ingredients and containers. Other sources of problems are the low level of education and information of the Romanian public, the (still) lower level of trust and the “resistance” attached to natural organic products made in Romania. But, in time, these last problems are going to play a lesser role in the overall business. Finally, what is the one piece of advice you would give to aspiring skincare entrepreneurs who want to follow in your footsteps? Do not give up and do not despair, especially in the beginning, when the amount of documentation you handle is very high. I would also recommend a strong partnership, both financial and for the sales. You cannot do everything in managing by yourself and, in the same time, provide high quality, when sales will develop. Thank you to Bianca for taking the time to answer all our questions and tell us about her lovely skincare business. 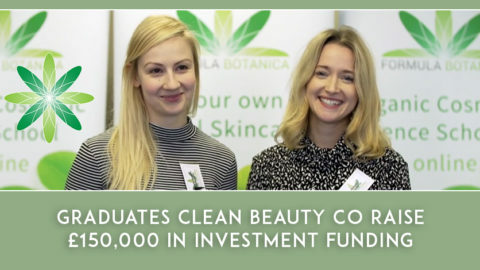 We wish Bianca and Qi Cosmetics much success and we look forward to watching the business grow and dominate the Romanian organic skincare market!